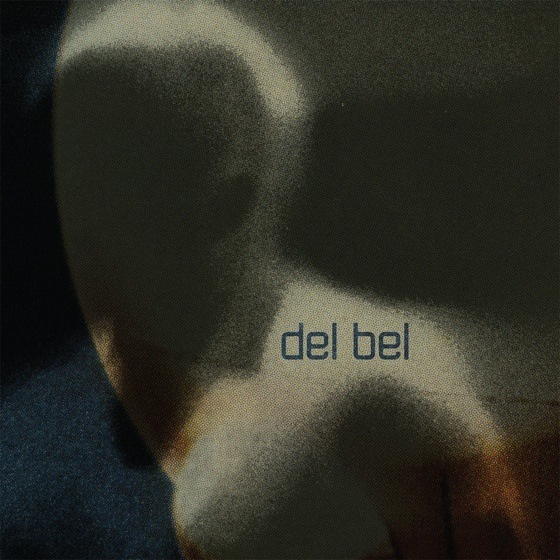 Southern Ontario's dark, orchestral pop outfit Del Bel return with their self-titled sophomore record next week, but you can hear it in its entirety right now on Exclaim.ca. Having spent a few years "brewing up a quiet storm" with their 2011 debut Oneiric, the band took a break while singer Lisa Conway finished up a degree. She's back now and settling in just fine, delivering her haunting lyrics and vocals over equally eerie composition and orchestration from Tyler Belluz. Embracing their darker side, the band have described their sound as "creepy." It's an especially apt description on tracks like "The Rains" and Bruce Peninsula collaboration "Old Magic," which conjures images of spiders, worms and ancient spirits. Fellow Cancon collective Bruce Peninsula also feature on the bluesy, fuzzed-out "Sails of Gold," keeping their sound rooted close to home. A press release notes that the album "musically sits within the genre found in cinematic scores/film noir," while the vocals reflect influences like Broadcast, Portishead and the Luyas. You'll be able to catch the band's unique sound in a live setting, as the they'll be hitting the road for some Ontario and Quebec dates in the near future. Details on the upcoming shows can be found below. And while the album doesn't officially arrive until February 10 via Missed Connection, you can give it an advanced listen right now in the player below. Past that, you can check out the group's new video for "In My Solitude."